BtVS. fan art from www.flixster.com. 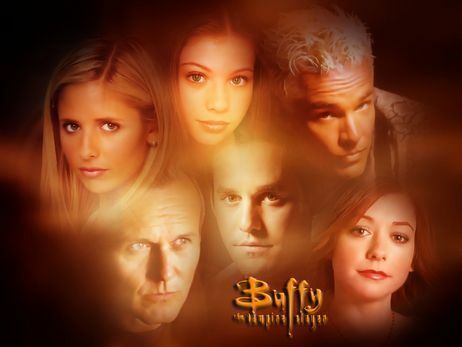 Wallpaper and background images in the Buffy the Vampire Slayer club tagged: buffy the vampire slayer saraha michelle gellar buffy btvs spike willow giles dawn xander.